We are a state licensed daycare facility curbing the challenge busy parents face by blending after school care into our martial arts program. 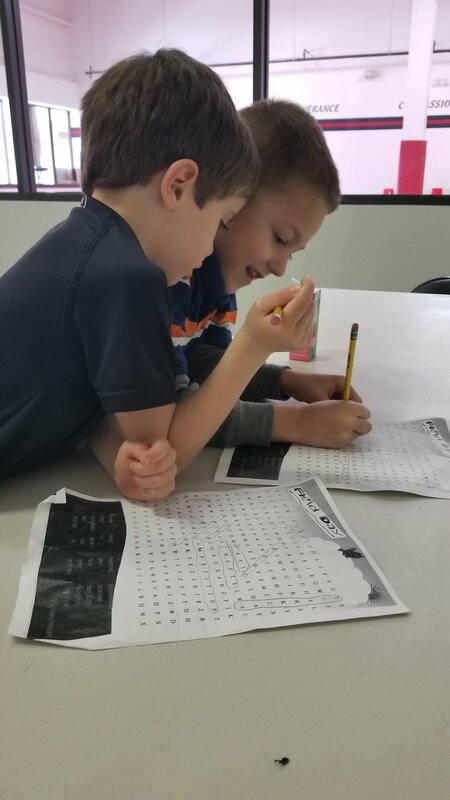 Our program includes after school pick-up from local schools, 3 to 4 karate classes a week, homework time, and time allotted for playtime/activities. Help unlock your child's potential with martial arts training, discipline and respect! Momentum Karate & Fitness offers a safe, comfortable environment family owned and operated to make learning fun!